Sufism is a religion which emphasizes direct knowledge of the divine within each person, and meditation, music, song, and dance are seen as crucial spiritual strides toward attaining unity with God. Sufi paths of mysticism and devotion, motivated by Islamic ideals, are still chosen by men and women in countries from Morocco to China, and there are nearly one hundred orders around the world, eighty of which are present and thriving in the United States. The Chishti Sufi order has been the most widespread and popular of all Sufi traditions since the twelfth-century. 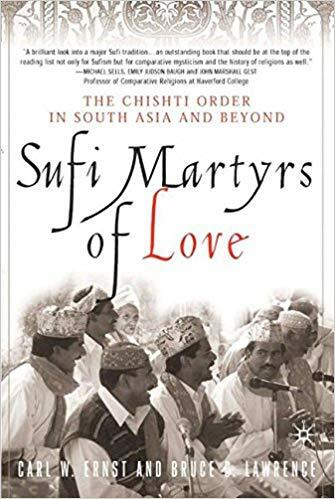 Sufi Martyrs of Love offers a critical perspective on Western attitudes towards Islam and Sufism, clarifying its contemporary importance, both in the West and in traditional Sufi homelands.